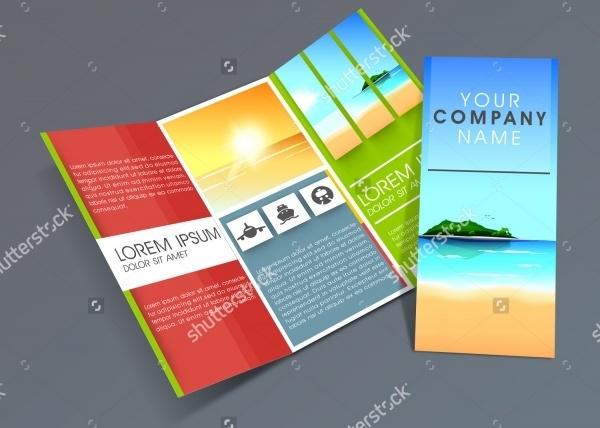 In the recent years, businesses and big brands have come to put a lot of faith in brochures. 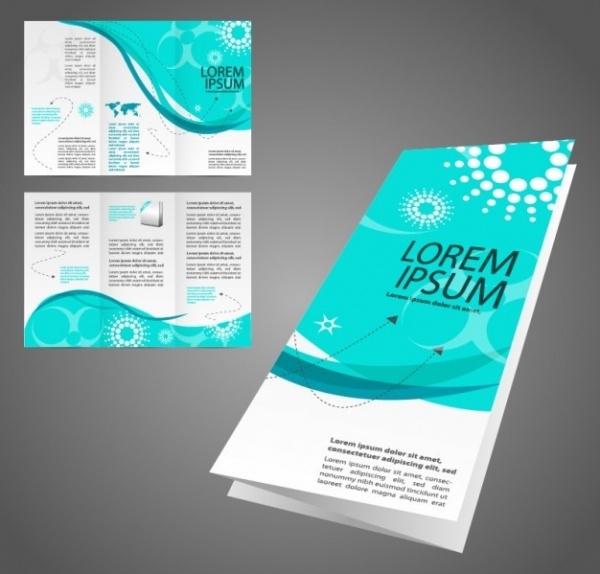 The reason is good enough too – brochures penetrate a larger audience and that too in an inexpensive way. 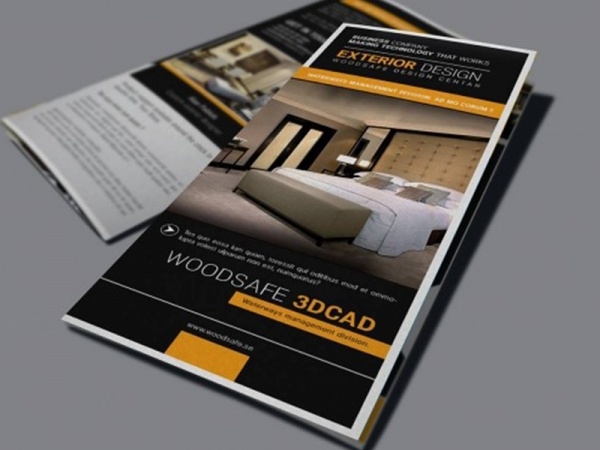 Trifold Brochures designing is no longer difficult and it has become a DIY task. All thanks to the availability of templates. 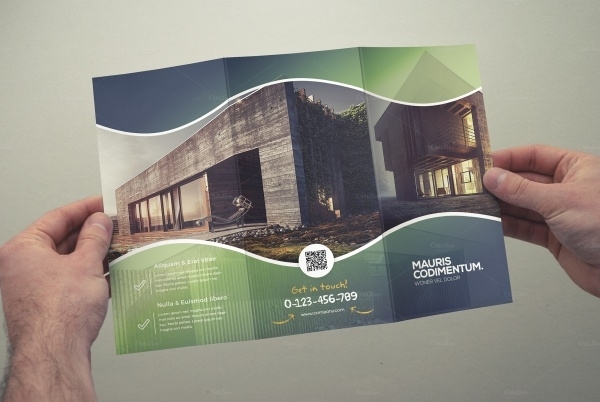 In today’s edition, we share with you some excellent samples of folded brochure designs. 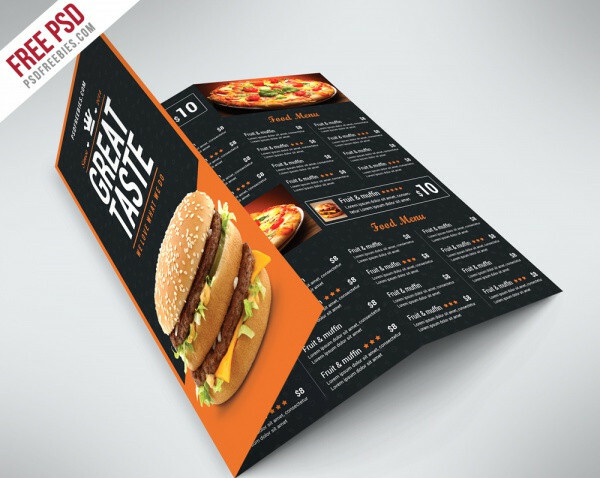 For many Businesses Brochures, a single page is really not enough to showcase their value and credibility in the market, that’s why folded brochures are great.Take a look and download the ones you like! Are you a fan of the black and white color scheme? 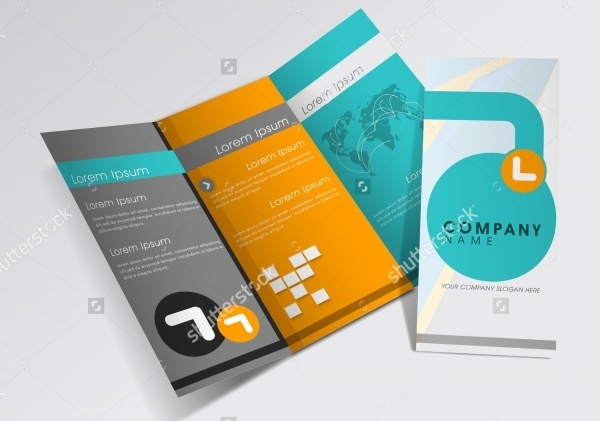 Are looking for a brochure design having those exact colors together? Well, consider your wish fulfilled. 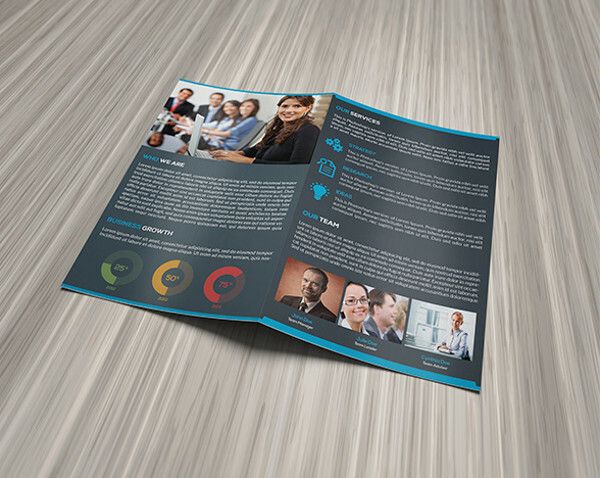 This classy bi-fold template ticks all the boxes in style! 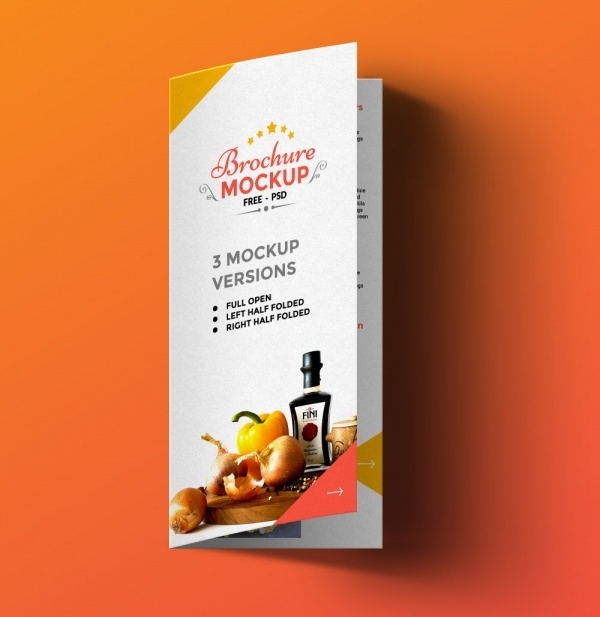 If you like a splash of color and modernity in brochure design, then this template is made for you to use. 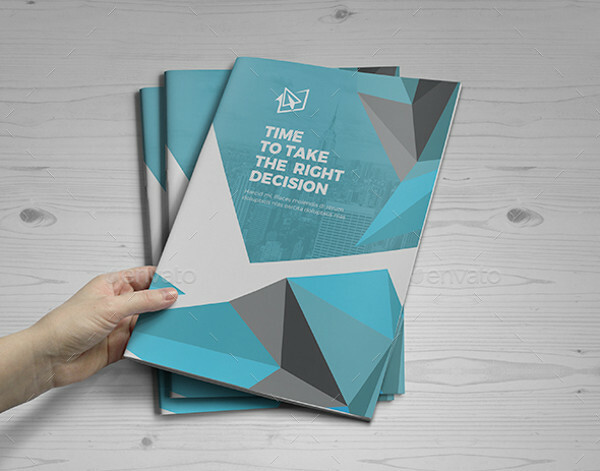 Packed with abstract design elements, this A5 brochure sample works well as a business flyer, magazine cover etc. 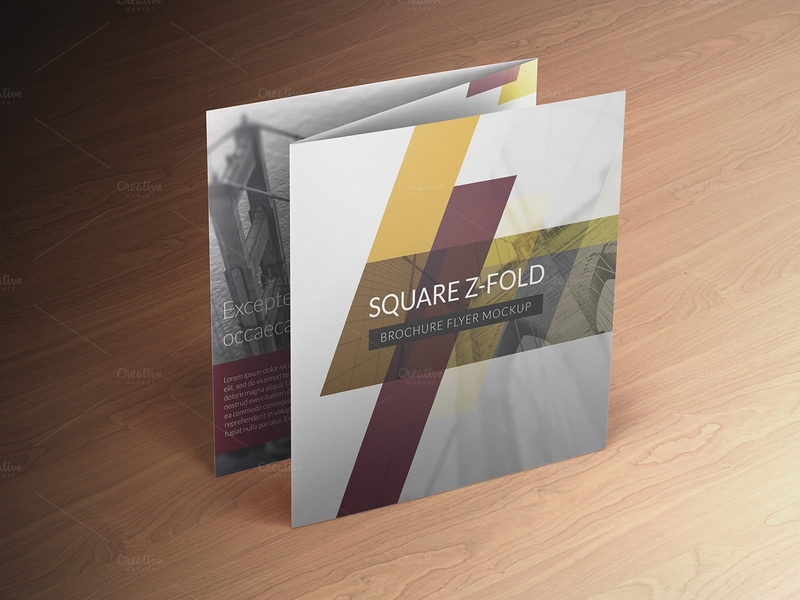 This is a Square Brochure Mockups design template. 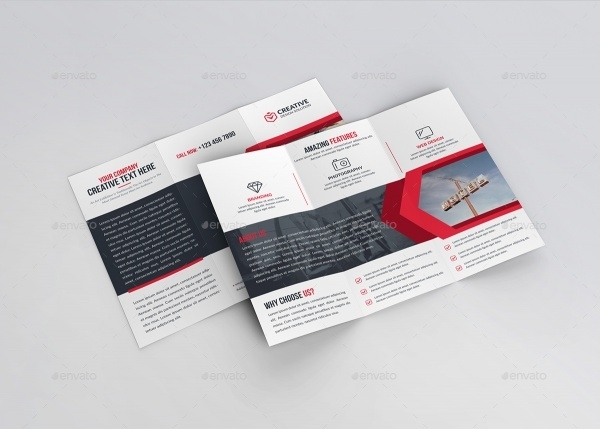 Spacious and decked up with elegant design and elements, you can customize this template to create a brochure for any brand of business and service. 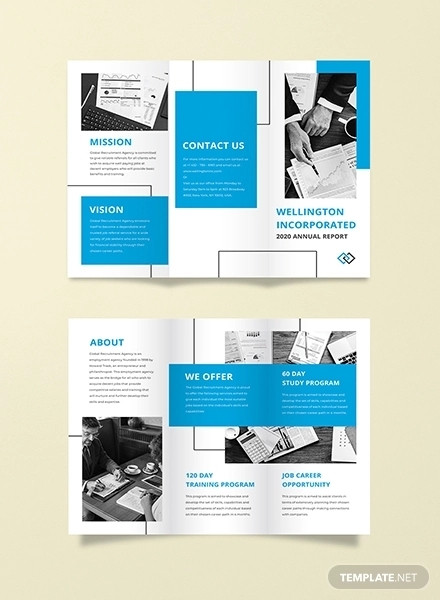 If you’re a fan of geometric brochure designs, here’s a thoroughly professional-looking design crafted using geometrical designs. The blue color lends it a more formal look. You can even use this to make flyers and booklets. 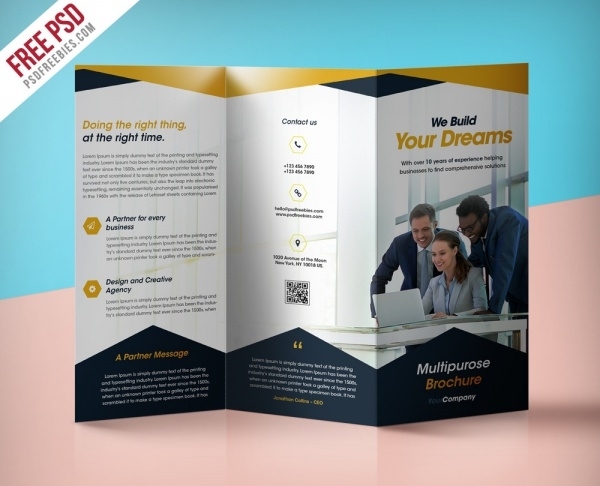 This versatile tri-fold brochure template is fit enough to be used for all kinds of businesses and services. The template is available in three colors – red, green and blue. 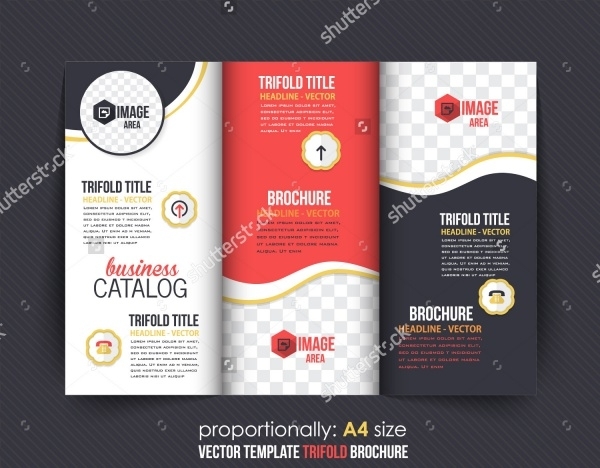 If you want a tri-fold brochure template which resembles a catalog design, you must check out this brochure vector. It’s high-resolution and you can resize it easily. 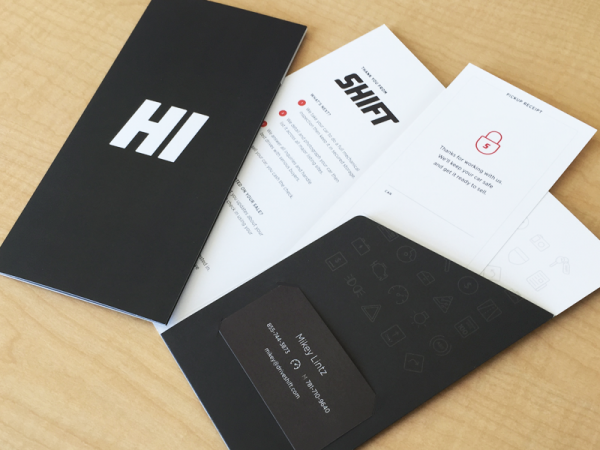 For a company to leave a mark in the minds of its customers, its brochure has to have something special. 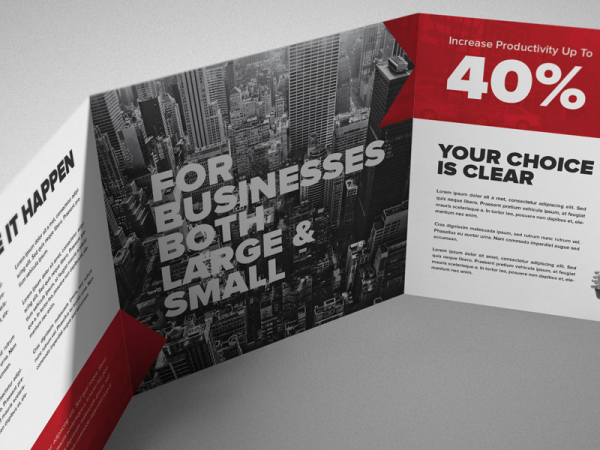 This fully corporate-looking heavy-duty bi-fold brochure design template is the perfect solution. 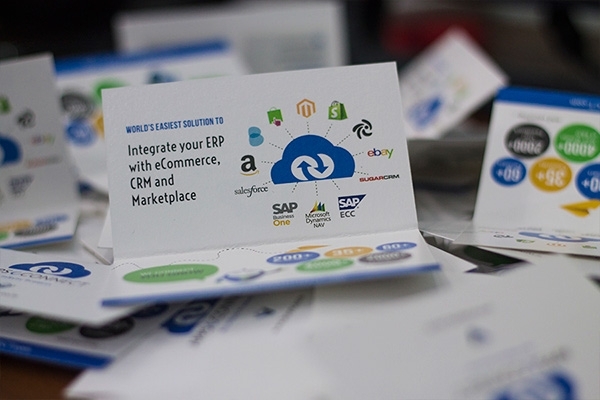 You can use it to represent businesses from all kinds of industries. 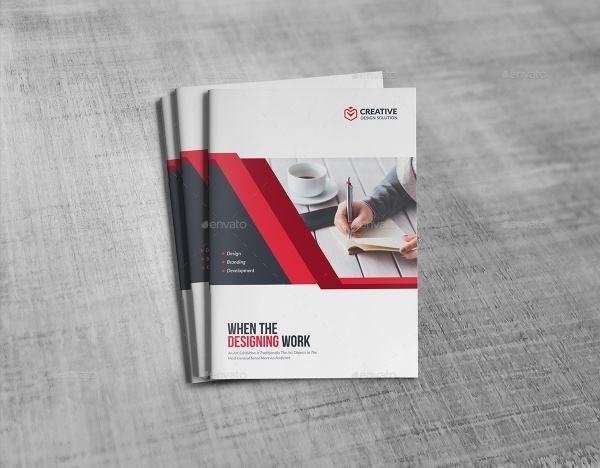 Showcase your talent and merit in this great-looking creative brochure design to represent your professional experience. 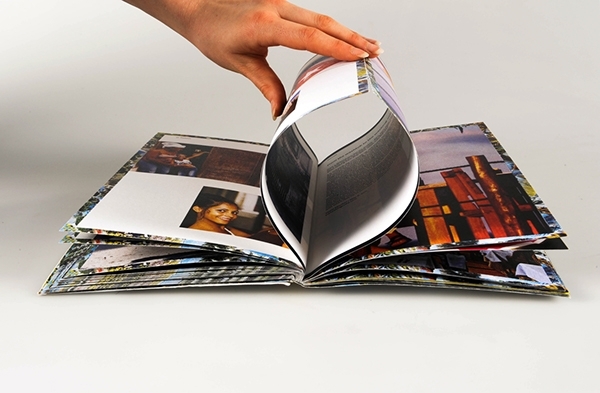 It is loaded with photorealistic elements and ideal for all kinds of print projects. 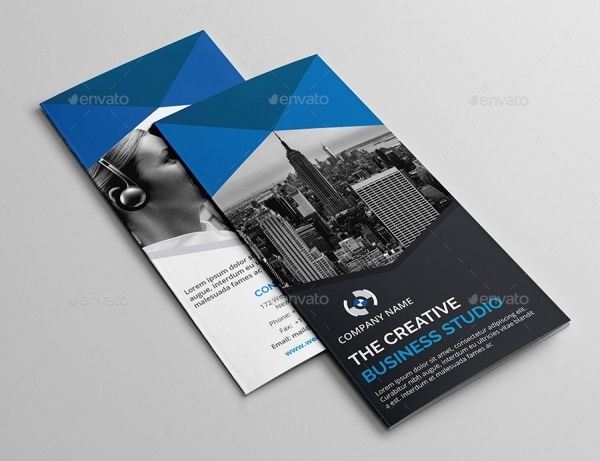 This is a tri-fold business brochure template loaded with contemporary design and elements. It is available in multiple color variations and the files are fully layered. You can easily insert text and images. 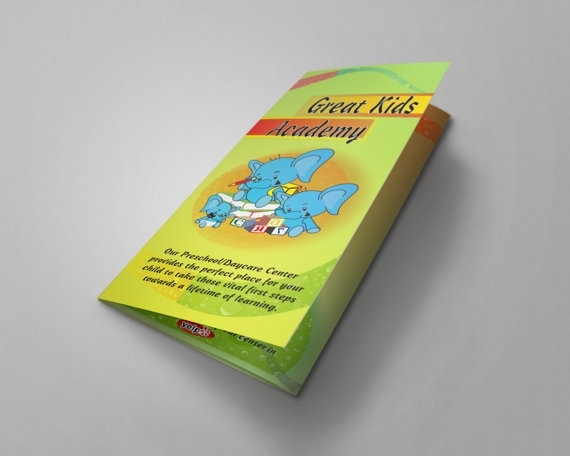 If you’re having a fun event for kids then this cute folded brochure template would do it full justice. You could even use this template to promote product designs. Regardless of what line of business or work you’re associated with there’s ample of choices provided on this page for you to consider and choose. 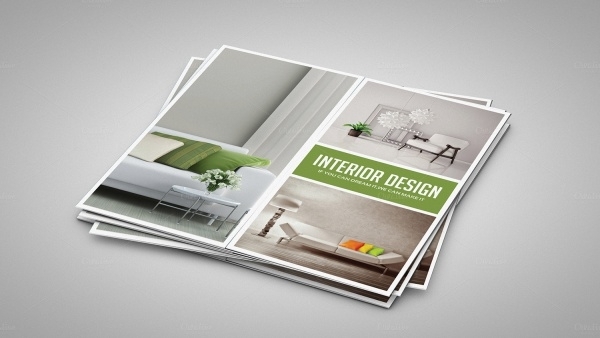 The brochures are high on design and utility. Download and personalize the templates using your understanding and creativity, the templates’ settings will assist you the fully way!